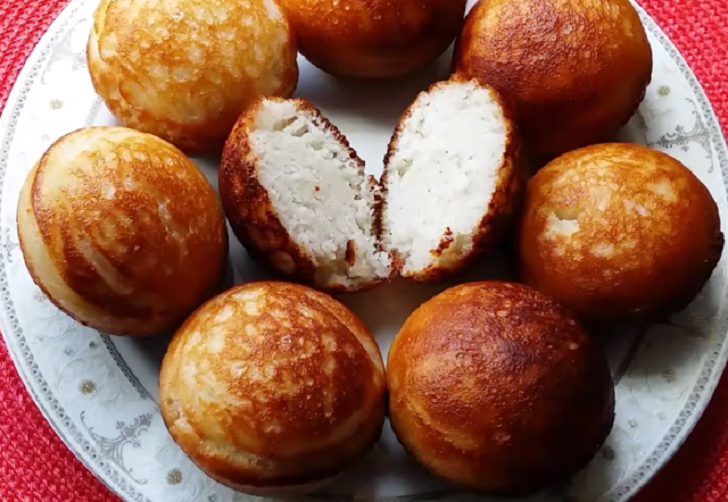 Vitumbua– An addictive healthy coconut and rice donut which a coastal East-African dish. They are delightfully delicious! The best way to enjoy this is with a big cup of tea. Drain the water completely and add in a food processor or blender together with coconut milk, flakes, spices, sugar, salt, and yeast. Blend until puree, you might have to do this in batches depending on your blender- make sure you pause in between and check for smoothness. Pour into a large bowl, cover and let it rise in a warm area until doubled in size or when you see bubbles forming. 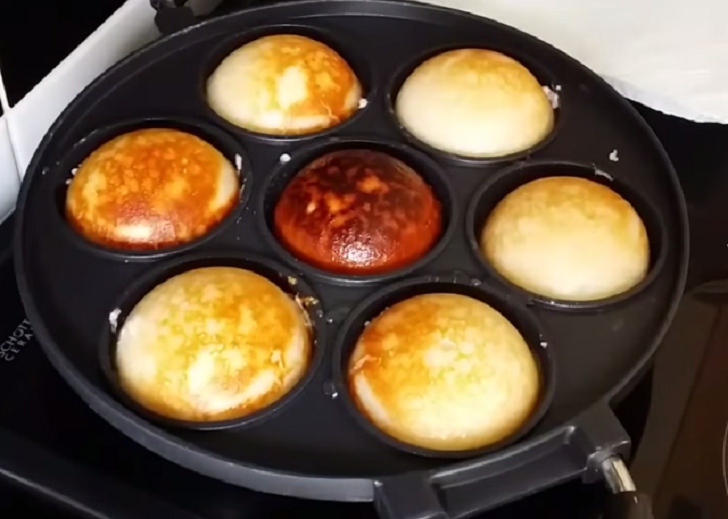 Make sure pan is warm enough before adding batter about ¾ full. Cook for about 2 -3 minutes on each side, then quickly flip using a chopstick. Continue cooking on the other side and repeat this process until all the batter is finished.